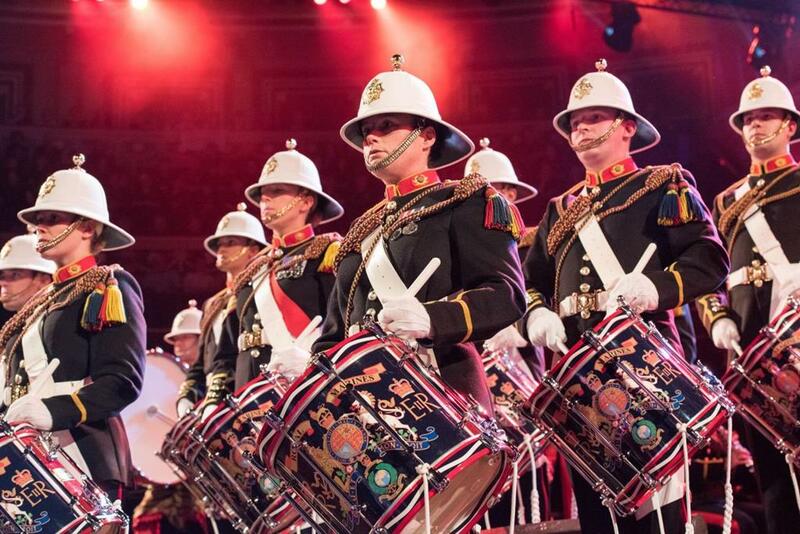 This annual event features the Massed Bands of Her Majesty’s Royal Marines and is one of the longest running events at the Royal Albert Hall. Over 150 musicians on stage displaying some of the world’s finest military musicians complete with spectacular lighting and images. 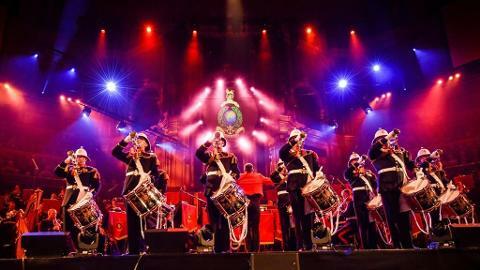 The unique Royal Naval Sunset ceremony will be performed by the famous Royal Marine Corps of Drums and Ceremonial Fanfare Trumpeters. Huge variety of music from the traditional Rule Britannia and Jerusalem to Led Zeppelin and Gladiator. 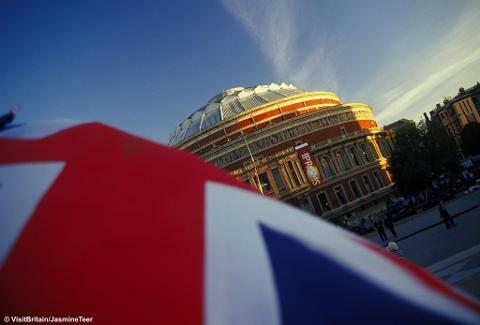 We should arrive at the Royal Albert Hall in good time for you to have lunch inside or in the area. 2.00pm show.